We started as a landscape design and lawn maintenance firm in 1985. Since then, we have grown into your one stop for landscape supplies & service in Delaware County. 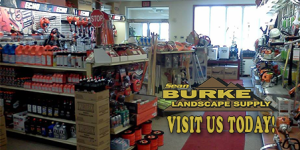 Burke Landscape Supply sells and services your lawn and snow equipment. Choose from all the top makers. We even have a vast selection of repair parts on site. To make your one stop complete, we sell landscape materials like mulch, stone, sand and more. Burke Landscape Supply knows what you need to get the job done. We deliver landscape material to Delaware County, Chester County, parts of Philadelphia and Montgomery Counties and Northern Delaware. 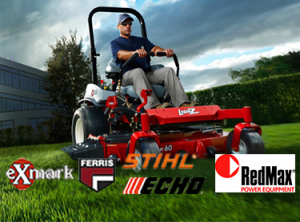 Burke Landscape Supply offers our insight to keep your equipment running like new. 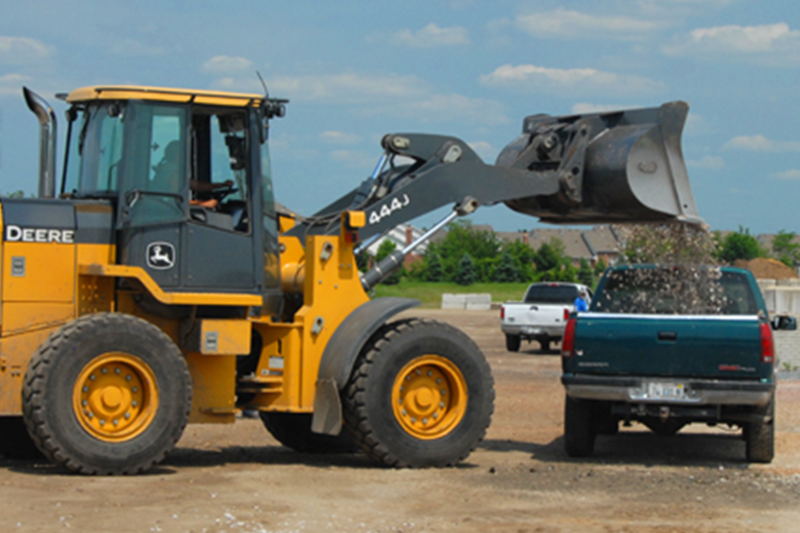 We repair most landscape equipment. Come to our main site in Trainer or visit our northeastern Delaware County location in Clifton Heights. We have the repair and parts to help you keep your landscape and snow equipment running like new! Do you need leaf blowers parts or repair? We sell commercial parts and accessories including replacement blades, filters, spindles, pulleys, tires, and more. Call our stop by today. Our professional sales staff will be happy to help you. 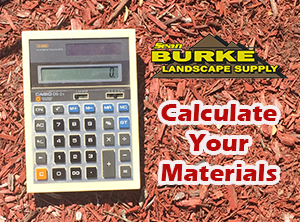 Make Burke Landscape Supply your end to end solution for your landscape material needs in the Delaware Valley. Mulch Delivered by Burke Landscape Supply is our landscape materials division. Mulch Delivered services both commercial and residential locations from our Trainer, PA yard. We deliver to Northern Delaware, Delaware County, Chester County and parts of Montgomery & Philadelphia Counties. Want fast delivery? We handle most orders the same day or next. Mulch Delivered by Burke Landscape Supply offers high quality mulch, soil, and stone at competitive prices. Our delivery service is fast and dependable. *Prices Listed On Our Website Are For Customer Pickup. Delivery & Sales Tax Are Not Included.